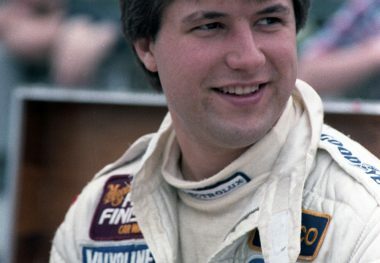 MICHAEL ANDRETTI won a record 42 races sanctioned by Championship Auto Racing Teams from 1985 through 2002, capturing the season’s title in 1991 and ranking second five times. 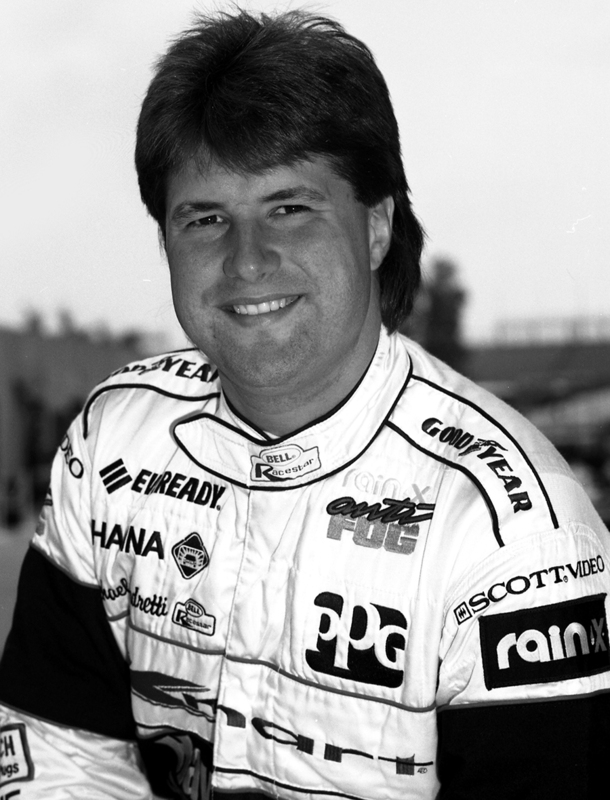 Teammate to Ayrton Senna at Team McLaren in 1993, Michael finished third in the Italian Grand Prix at Monza. 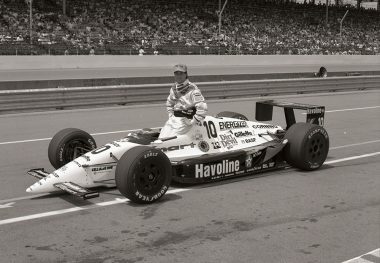 Runner-up at Indianapolis in 1991 (his best finish in 16 starts), the second-generation driver finally entered Victory Circle as co-partner in Andretti Green Racing’s entry of Dan Wheldon’s winning car in 2005. He came out of retirement briefly to finish third in the 2006 Indianapolis 500, increasing his total Indianapolis 500 laps led to 431. 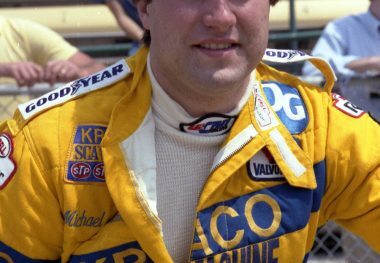 This is by far the most total laps led by any driver who has never won, exceeding the total laps led by Rick Mears, who won four times. In 2007, Dario Franchitti gave the Andretti team its second Indianapolis 500 win in three years; a third win came with Ryan Hunter-Reay in 2015. 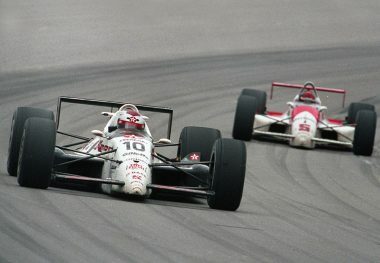 Andretti-led teams won 54 races from 2003 through 2014; team members Tony Kanaan (2004), Wheldon (2005), Franchitti (2007), and Hunter-Reay (2012) also won IndyCar championship titles.